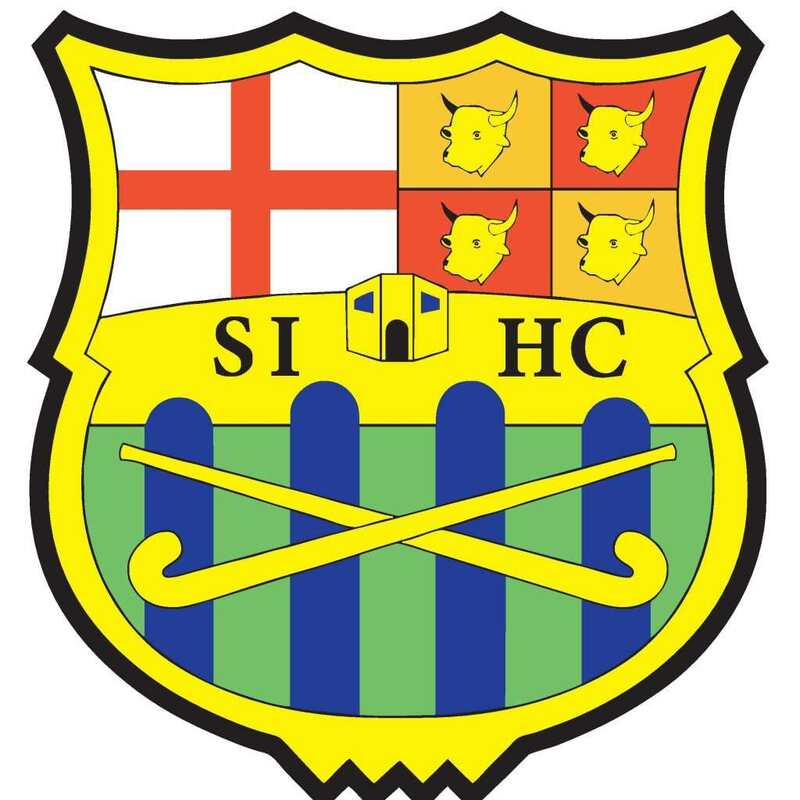 St Ives Hockey Club is a community club that offers opportunities for all members of the family to play the sport, with coaching and games for men, women and juniors, including regular games and tournaments for the mixed team. They also have a healthy programme of social activities, including an annual End of Season Dinner/Dance and award ceremony. At the start, and end, of each season the club hosts an open Club Day which includes a small sided hockey tournament, with teams made up of a mix of the members and volunteers. The events are rounded off with a BBQ, drinks and a themed social event. Photo’s from past club days and social events can be found on the website under the ‘social’ tab. Regular training commences from September through to March for all teams. The Junior section trains on a Monday evening between 6.00pm-8.00pm and the session sees over 100 juniors taking to the pitch throughout the evening, supported by a great team of coaches and leaders. Juniors can train from the age of 7 through to teenage years, who can then progress onto the Transition session which readies teenagers for Adult hockey. Ladies club training is on a Tuesday evening 8.00pm-9.30pm and Men’s club training is on a Wednesday evening 7.30-9.30pm. The training sessions are not only open to playing members but also those that want to train but cannot commit to weekend matches. The club started a very successful Goal Keeper Academy in 2013/14 after receiving funding from Sport England, which ran over 18 weeks throughout the year. The Academy attracted names such as triple Olympian Simon Mason and current GB Goal Keeper coach John Hurst, which encouraged around 30 different goal keepers from across Cambridgeshire to attend and improve their skill set. The academy is set to run again next year on a Friday evening, from 6.30pm-8.30pm. The club doesn’t stop for the summer, with a programme of RUSH Hockey on a Tuesday evening and mixed games on Wednesday night, check the website for more information. The club wants to encourage as many people as possible to participate, so it has a variety of membership options to suit the needs of its players. They have membership options for juniors, students, the unemployed and families, so there should be something for everyone. Follow us on Twitter (@stiveshockey) or like us on Facebook (/stiveshockey) for regular club updates!